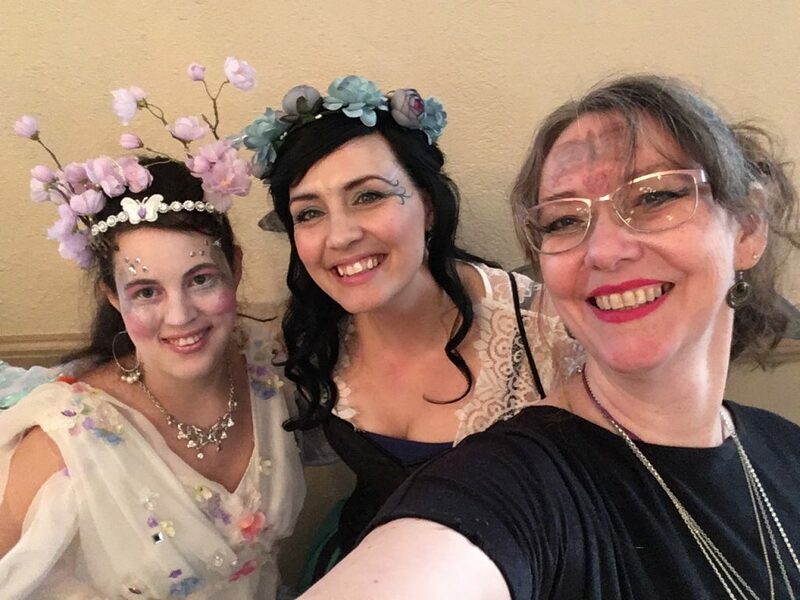 Today, a cluster of good friends all headed out with bird themed, fairy themed and awesome themed characters to join a bunch of other similarly dressed folk for an afternoon tea! 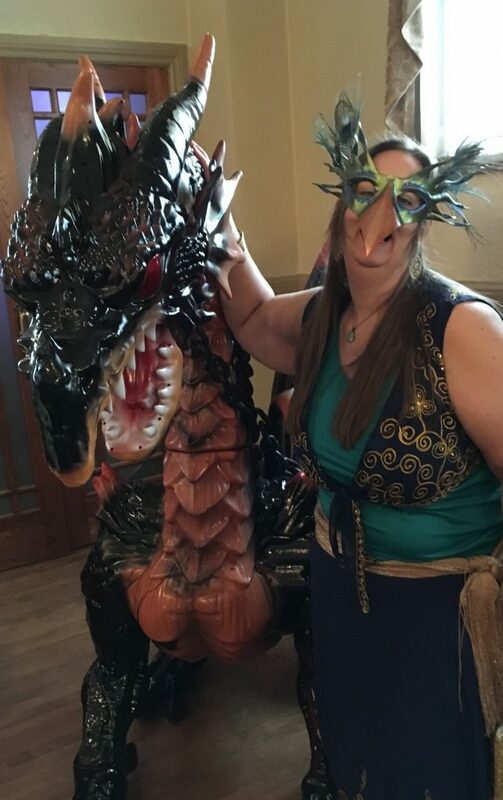 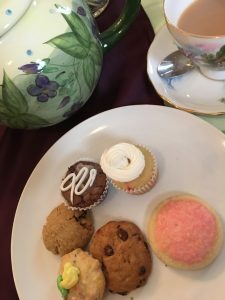 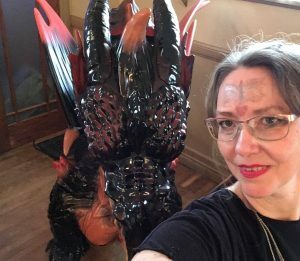 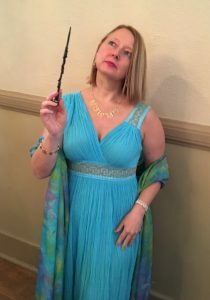 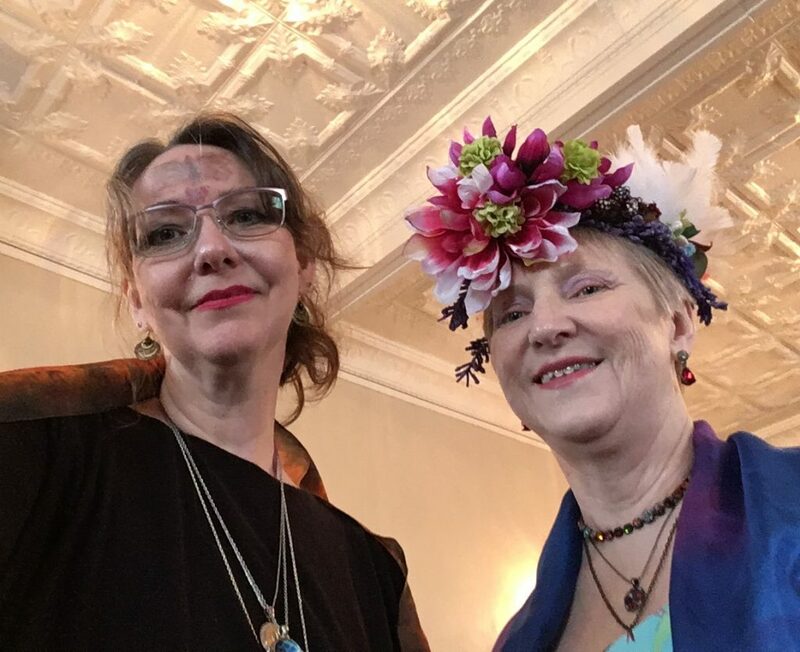 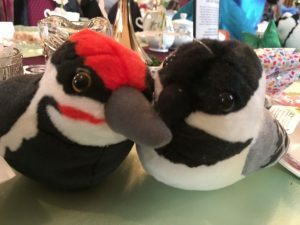 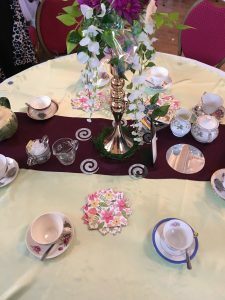 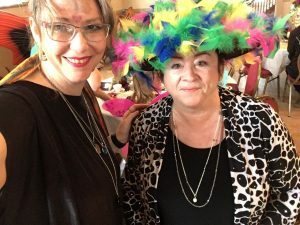 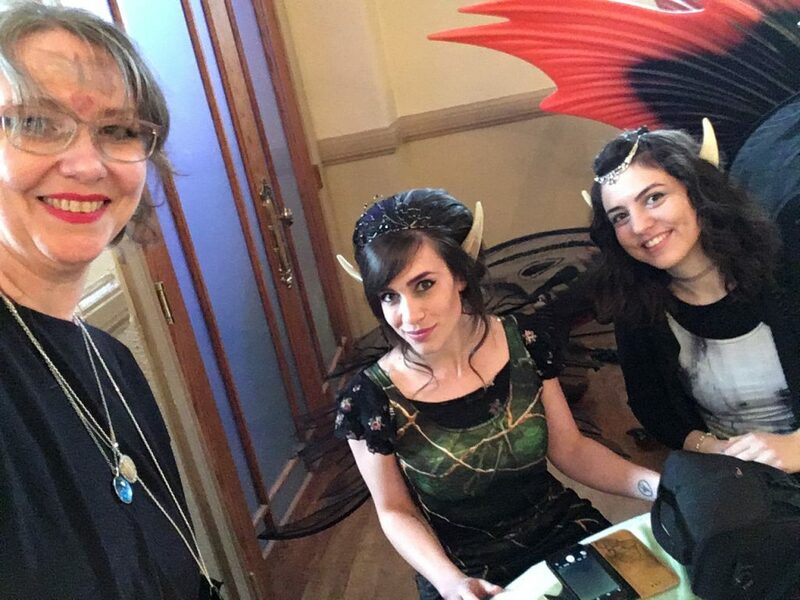 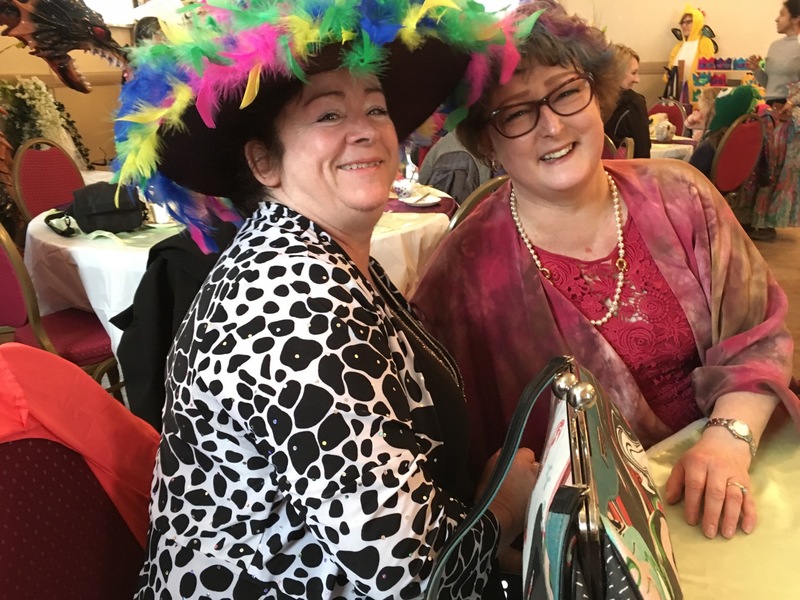 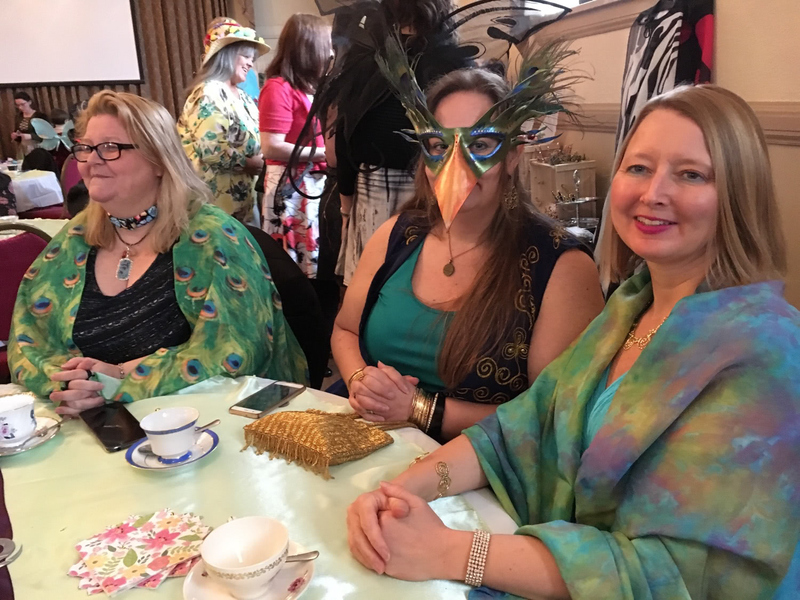 The Tea with the Fairy Queen event brought out amazing costumes ranging from steam punk, to garden party, to dark fairy and more – all in the cause of raising funds for the Wild Bird care centre . 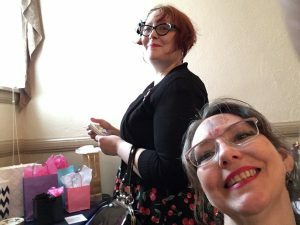 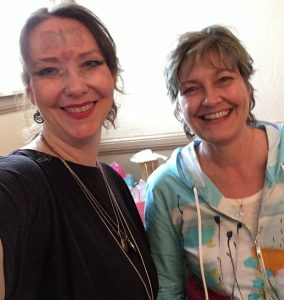 Organized by Christina of Caz Designs and her crew of amazing folk, this event gave us a chance to do good while being silly! 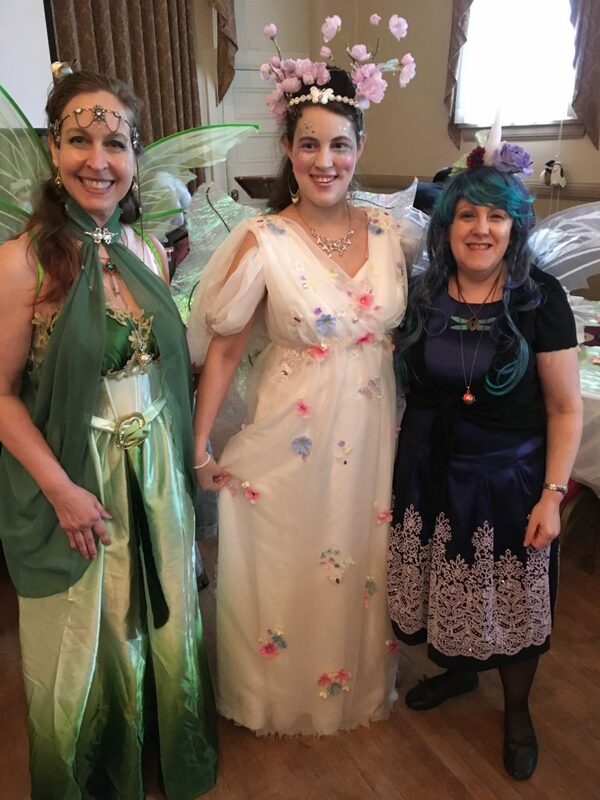 Here’s some pics of the ladies I enjoyed the company of this afternoon!